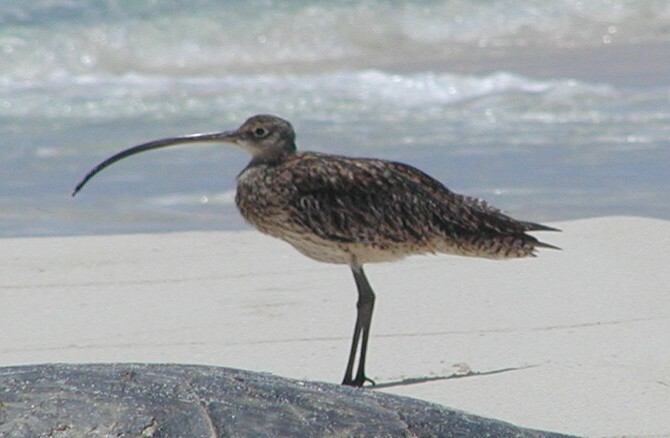 The Far Eastern Curlew is the largest shorebird and the world’s largest sandpiper. It has a very long bill that curves downward. The female’s bill is usually longer than the male’s. The bill is about 185mm (7.3 inches) long. 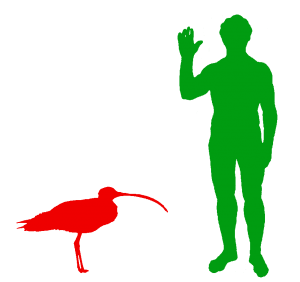 The Far Eastern Curlew has a Very Long Beak! It has a long neck and two long legs. It is brown. It is about 63cm (25in) long. Its long legs have enabled it to wade in wet areas and in temperate grasslands. It can be found in coastal regions in North East and South of Australia, including Tasmania. It is rarely found inland. They are also found in Asian countries like Japan, Korea and Borneo. They love to live on mudflats, seagrass, on sheltered coasts, especially in mangrove swamps, bays and lagoons. The Far Eastern Curlew breeds in North Eastern Asia, including Siberia to Kamchatka and Mongolia. It will choose the marshy and swampy wetlands and lakeshores to lay their eggs. It will migrate from the breeding areas from mid-July to late September. 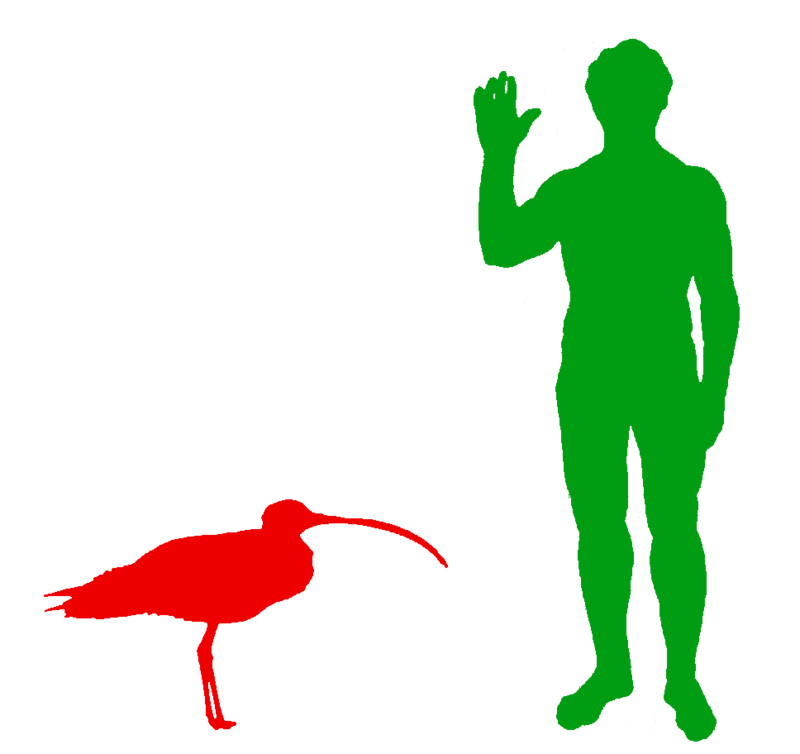 The Far Eastern Curlew is a migratory species. It uses its long curved bill to dig for food in the mud. They eat small crabs and molluscs. It may feed alone but it will migrate or rest in a large flocks. Its call is a sharp, clear whistle, “cuuue-reee.” Normally it will call repeatedly.